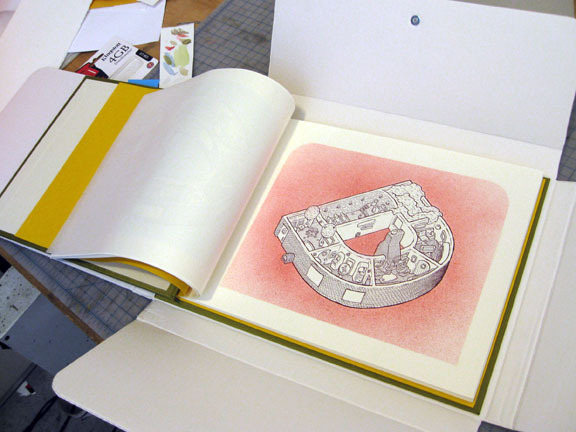 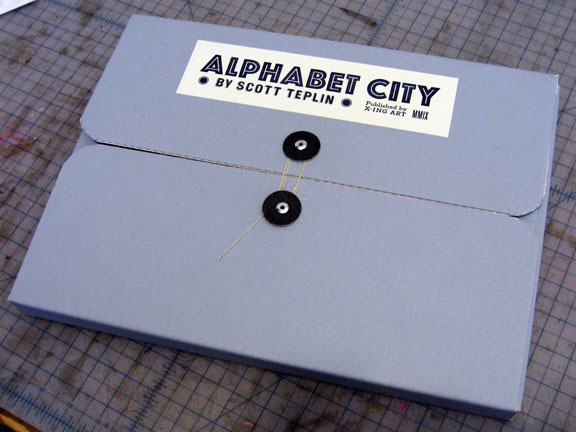 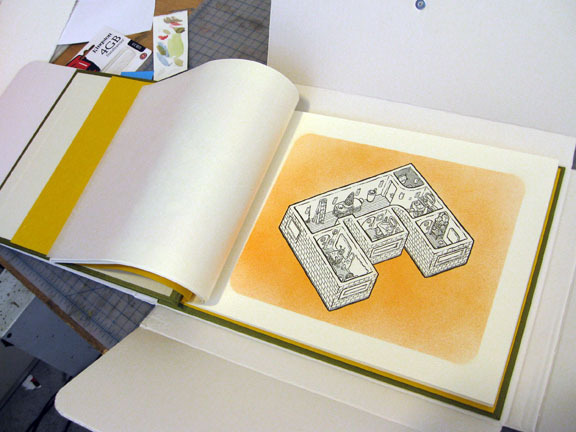 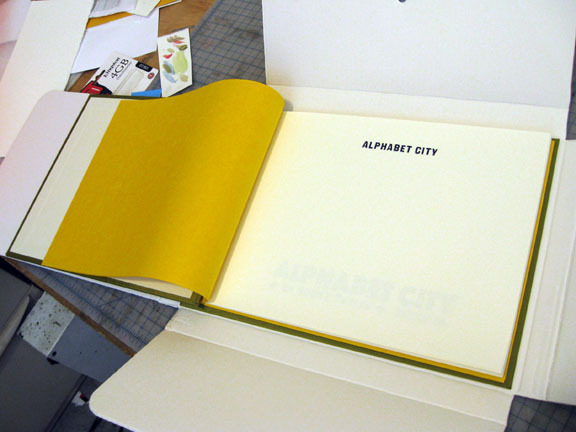 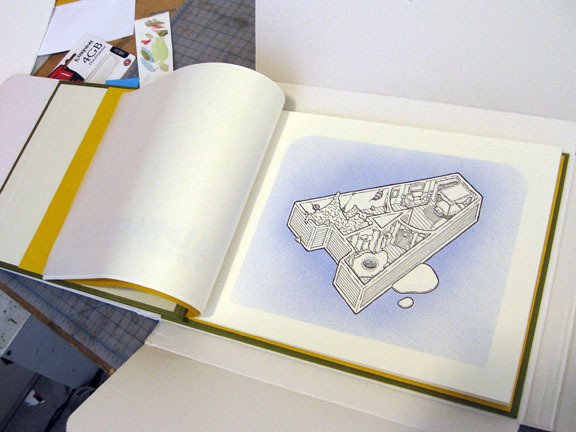 Letterpress book in an edition of 26 published (and sold by) by x-ing books. 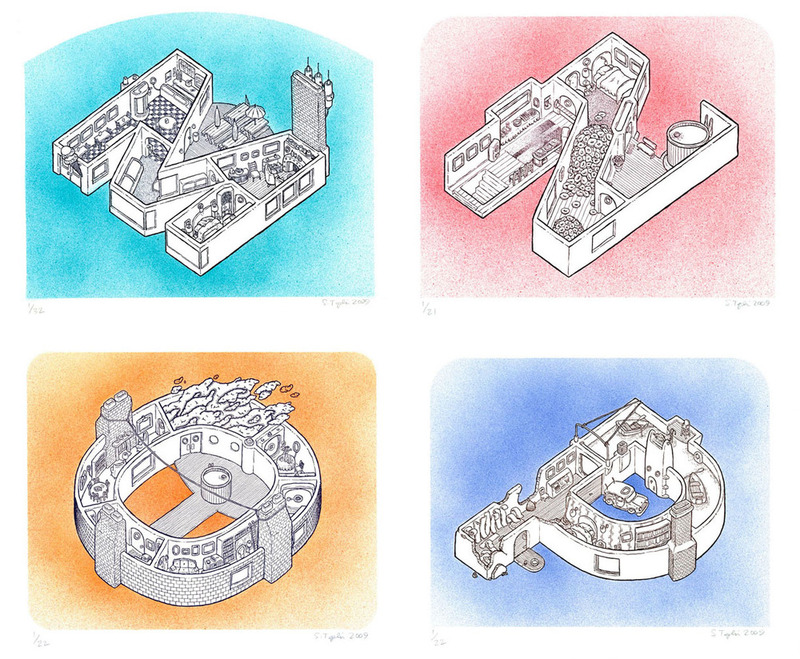 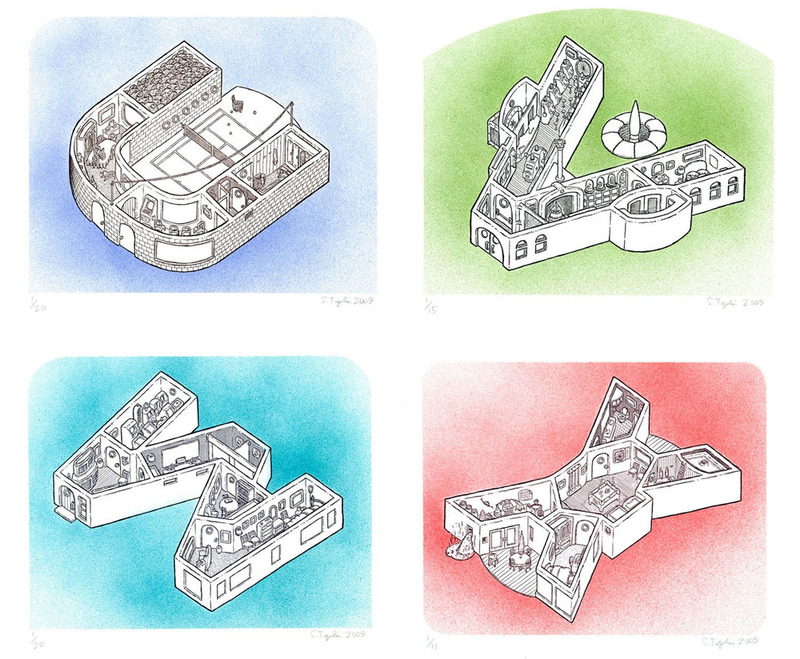 Individual prints are also available. 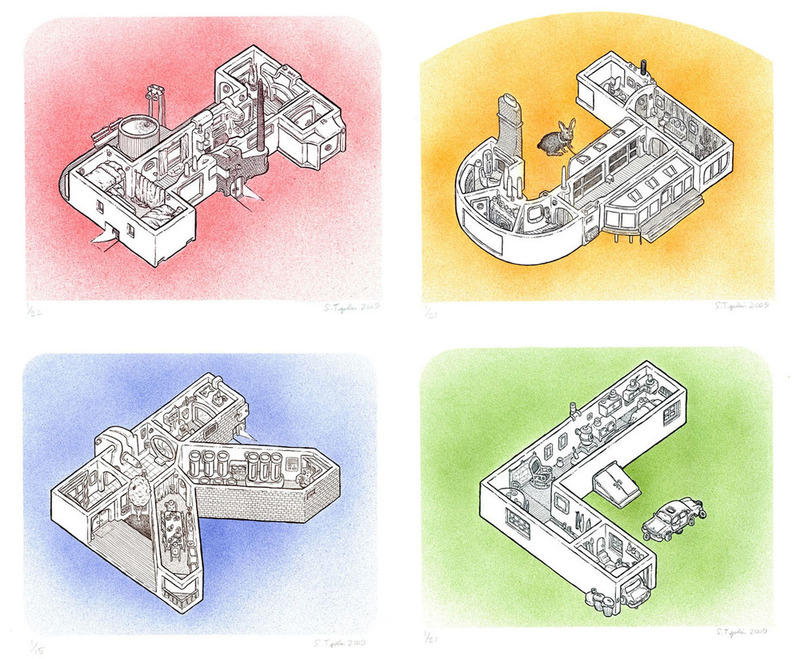 The original drawings are part of the permanent collection of Johns Hopkins Children's Hospital (on display in the children's library) and can be sen in detail here.